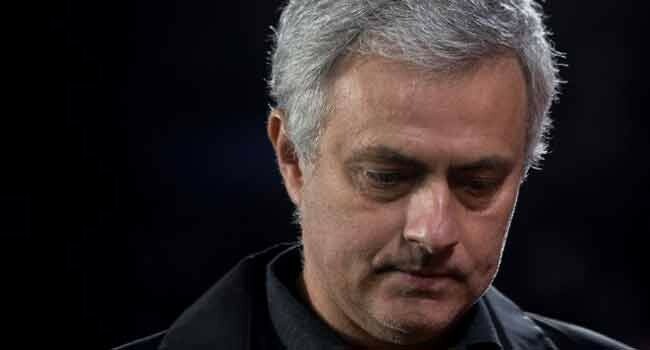 Manchester United manager, Jose Mourinho, has revealed his discussion with players at half time, as they came from two goals down to beat Newcastle United 3-2 on Saturday. United went to the break with 2-0 down, no thanks to goals from Kenedy and Muto. However, they fought back through Juan Mata, Anthony Martial and Alexis Sanchez, to win the game at Old Trafford. Mourinho has now spoken about how he tried to inspire his squad during the interval. “At halftime we had a good conversation, we didn’t promise ourselves a win. “But we promised ourselves that we would give it everything,” he told BT Sport. The victory ends a run of four games without a win for the Red Devils.